It’s hard to remember a time before Anastasia Beverly Hills iconic brow products became a staple in every makeup lover’s collection. Since 1997 Anastasia and her daughter Claudia have defined the eyebrow game like no other company (see: my other long love letter to the ABH brand). Many have tried to match Anastasia’s success but none have come close. 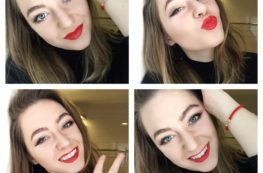 Most recently, it seems the hype around Benefit’s newest 9-piece brow collection has died down, and beauty vloggers are back to using Anastasia’s products religiously. 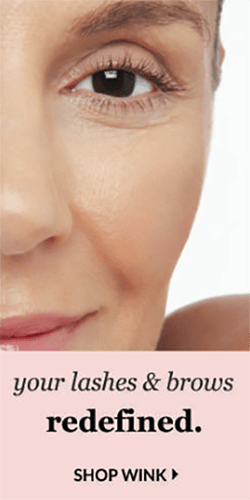 Glossier is the makeup and skincare line created by the founders of the immensely popular blog Into the Gloss. Their focus is on natural looking, dewy skin. In fact their motto is “Skin First, Makeup Second.” Late last year they released their now infamous “Boy Brow,” and the beauty world went crazy. 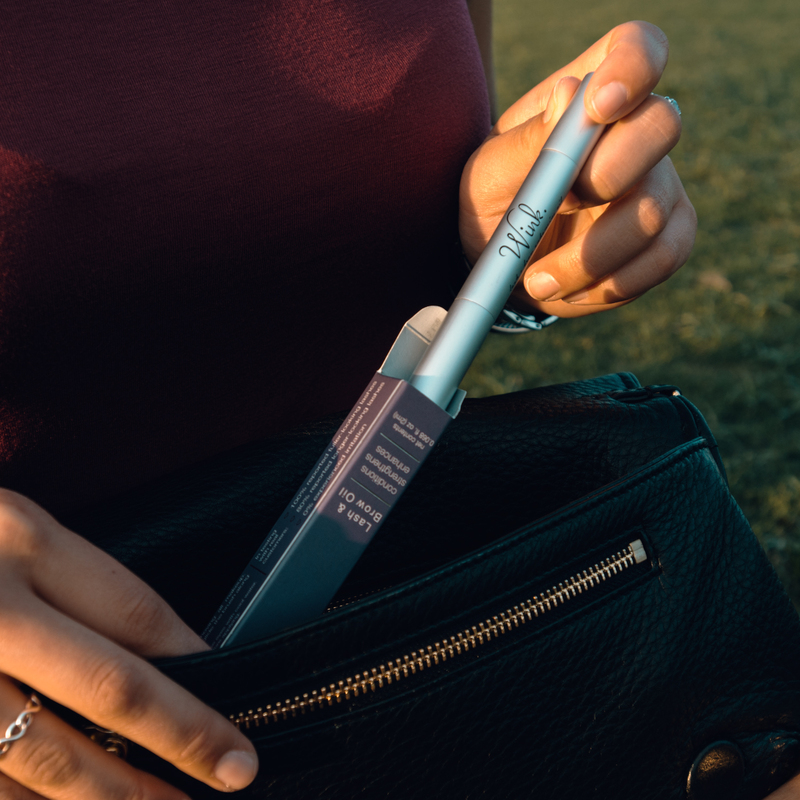 The product was sold out for months and amassed a 10,000 person waiting list (and was sold out again last month). You couldn’t go to a blog, pick up a magazine, or watch a video on YouTube without hearing someone mention it. But how does it compare to a classic like Anastasia? Let’s look! Although the Boy Brow claims to be a replacement for your brow gel, it is a–albeit, buildable–pomade. Therefore I will be comparing it to Anastasia’s Dipbrow Pomade as opposed to the Tinted Brow Gel. Let’s start with Anastasia’s Dipbrow Pomade. Currently going for $18, this product is 0.14 oz and comes in a small jar. 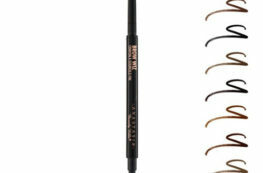 It is recommended (of course it is…) that you use this product with Anastasia’s Brow Pencil, which is $21. The Dipbrow comes in a wide range of shades (11 to be exact), so there is something for everyone! Glossier’s Boy Brow on the other hand is $16 and comes in a 0.11 oz. tube similar to mascara. You run the wand through your brows and voila! Instant brows. On the downside, this product is currently only available in 3 shades (Blonde, Brown, and Black.) For those of you that it works for, it really works. But for those with ashy, cool toned brows, or natural red heads, you might have a little difficulty finding a shade that works for you. Glossier’s Boy Brow is pretty goof-proof as far as the application is concerned. You simply run the wand through your brows, finesse the hairs a little bit until they are to your liking, and there you go. Overall it takes about 30 seconds- 1 minute to do. Perfect for those of us on a tight schedule in the morning. 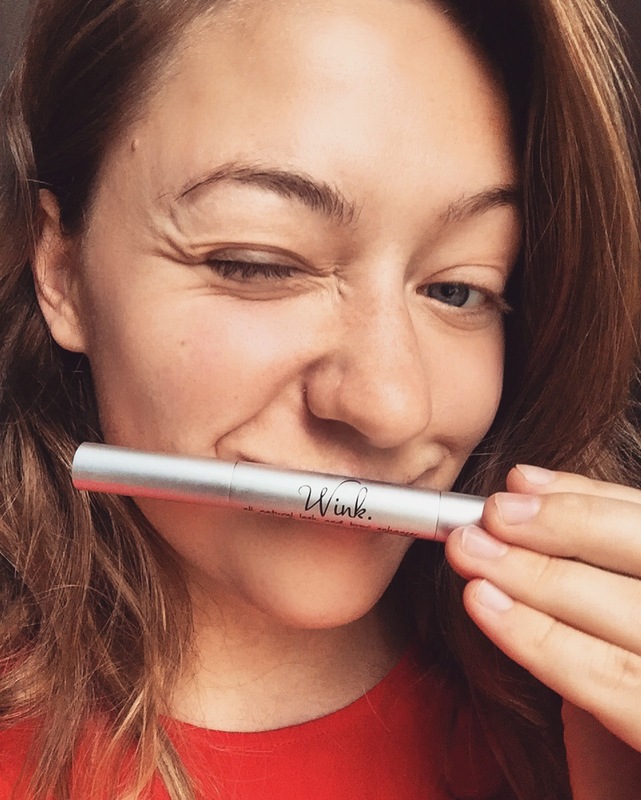 However, if you have really sparse brows, it might not do the defining and perfecting trick that you’re looking for (in that case, pick up some WINK). Anastasia’s Dipbrow, on the other hand, takes a little bit more time and practice to master. You have to have a steady, light hand, and lots of patience. Because it’s similar to a gel liner, things can go real bad, real fast. When I first purchased this massively popular product, I also found that it made my brows look SO painted that it was almost comical. That is, though, my first attempt. Others can use this pomade to make their “Anastasia Brows” look like HEAVEN. I, personally, am a massive fan of Boy Brow (duh, I talk about it all the time). I find it’s not only easy to use but super convenient when I am trying to get ready in the morning. I just don’t have time to sit in front of my vanity and try to draw on my brows. I also prefer the way that it looks in all lighting. Together with ABH’S Brow Wiz, Boy Brow preps you for a very natural, feathered brow, which you can’t achieve with a pomade. But for a girls night out, an event, or those ready to take their artistry to the next level, I would definitely go with the Dipbrow! Not only does it perfectly define the brows, but it brings together a dramatic eye look perfectly. TL;DR Lazy girls, try Boy Brow. For a girl’s night out, go with Dipbrow. And if you don’t want to work your products so hard, check out WINK. Gentle Reminders: If you liked this type of content and want to see more, scroll to the top of the page, enter your email in the right hand column and click “subscribe.” To share with friends on social media, use the social sharing buttons below this article. This blog contains affiliate links.